Frankfurt is the business and financial center of Germany, and has one of the busiest airports in Europe. The city sits on the River Main, and has an easy-to-use public transportation system of buses and trains. 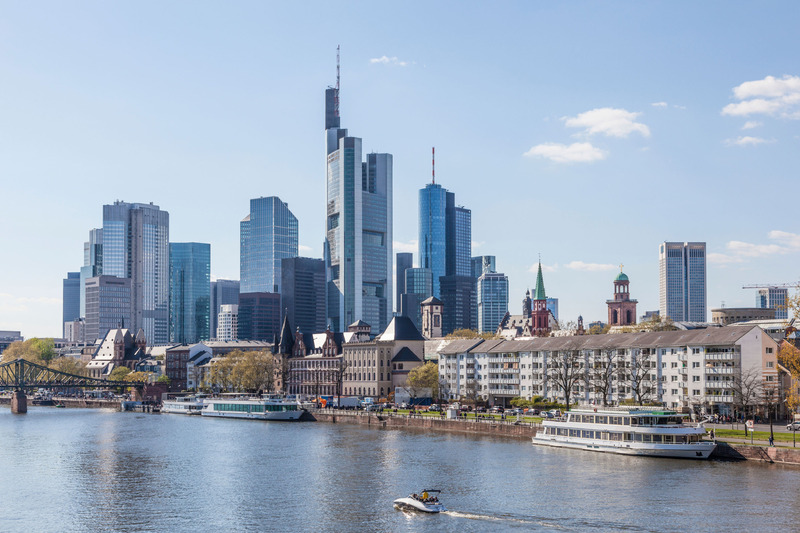 Frankfurt is also home to some of the world’s largest trade shows like the Frankfurt Auto Show and the Frankfurt Book Fair, meaning there is also a lot of options for convention-style hotels, if that’s your thing.